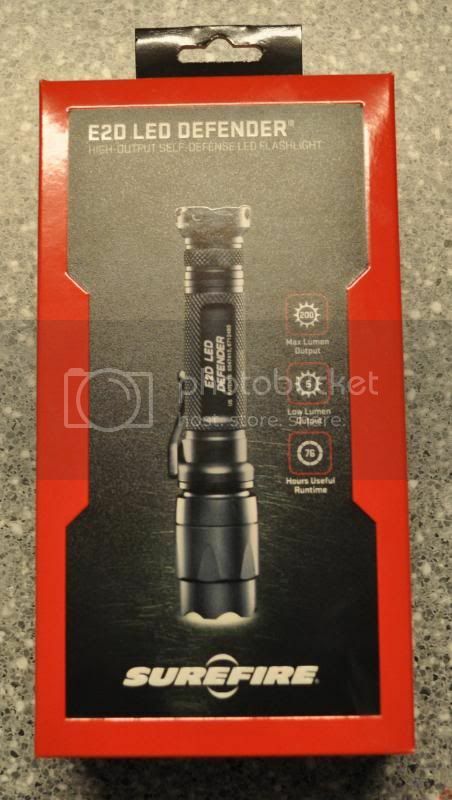 200 Lumens Max output-- 5 low Lumen output-- 76 hrs useful runtime-- strike bezel for bustin heads collecting DNA-- almost indestructable-- Two output levels, high to flood a area with light, low to maximize runtime-- TIR lens produces a tight beam with enough surround light for peripheral vision-- includes 123A batteries with 10 year shelf life-- no hassle guarantee. Surefire lights are no doubt some of the most reilable lights you can purchase. They are very proud of their lights however. I believe you can get a equal to if not better light for less. Some of the lights Streamlight and Elzetta have are definately up to par with the Surefire series.